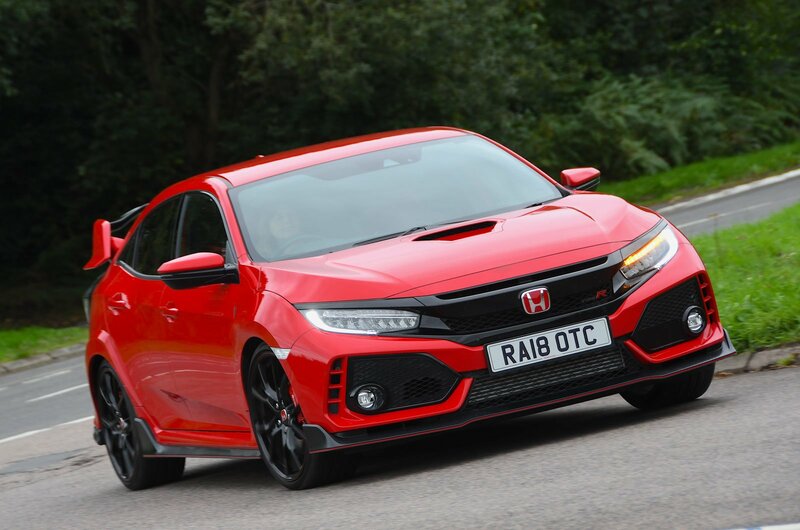 With the Civic Type R, Honda has successfully drawn on more than 20 years' experience of building hot hatches and saloons to create one of the finest driving machines on the planet. No wonder that the plaudits came in thick and fast for the latest Type R when it won the accolade of What Car? 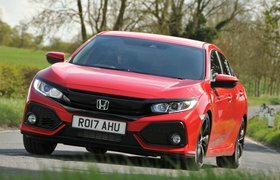 Hot Hatch of the Year 2018. On paper, it’s not the fastest or most affordable road-going racer you can buy, but it lapped our test track quicker than its rivals, thanks to its superior on-the-limit cornering ability. And the Type R can be relished on the road for its precise steering and supple ride, unlike some rivals that have such a hard ride that they could shake your teeth out on pockmarked British roads. So when I got the opportunity to have one as my daily driver, to say I was in the pink was a massive understatement; I was truly feeling in the red. So much so, in fact, that I decided to spec my car with Rallye Red metallic paintwork. If I was going to stand out from the masses, I was going to do it in a bold way. The process of speccing up a Type R is pretty simple; aside from picking a colour, all I had to do was opt for standard or GT trim. 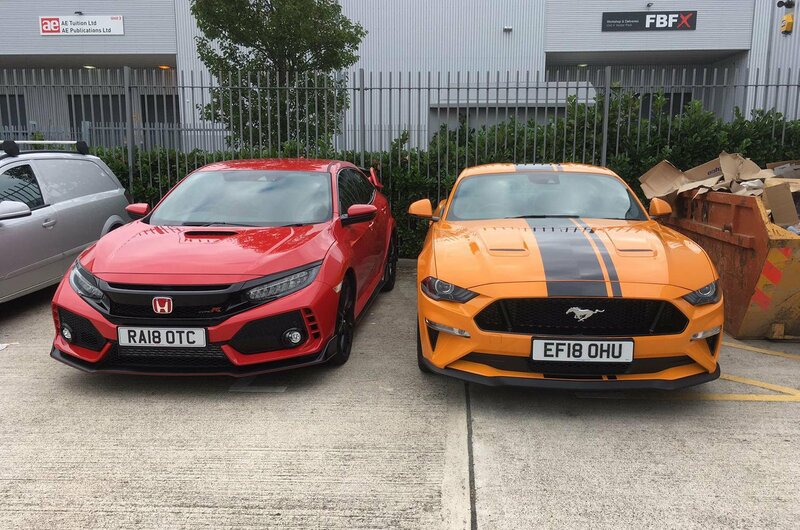 It costs only £2000 more for GT, and it adds front and rear parking sensors, blindspot monitoring, rear cross-traffic alert, Honda Connect mobile phone connectivity, wireless smartphone charging and dual-zone climate control. That's a lot of kit for relatively little money, so the box was ticked. When the car arrived, I noticed just how many red features and highlights it had on it, too. 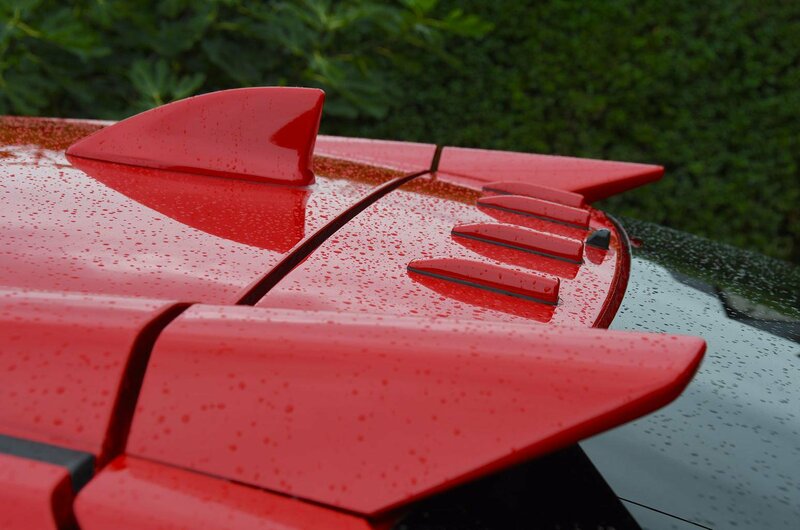 As well as the red lines on the wheels, red brake calipers and badges, red steam fizzes out of the top of the 'H' on the dashboard when the ignition is turned on and there’s a red 'R' that lights up on the front door sills. It’s really evident that Honda's designers had a huge amount of fun creating this car, and it’s great to be in something that’s extremely close in styling to the concept car that previewed it. Okay, I admit that the roof fins, oversized spoiler and triple-pipe exhaust are rather over the top, but the Type R has real road presence, and it actually makes a lot of other road users smile too. Fellow car enthusiasts in classics pull up alongside it on the motorway and give me the thumbs up, as do occasional lorry drivers around town. Best of all are the children who think it’s a real-life version of their favourite Transformer toys and beam from ear to ear when they see it. However, it’s the Type R’s performance that puts a grin on my face. As I leave the house every morning for the long commute to work, I flick the driving mode switch to +R and laugh as the acceleration shoves me back into my seat. 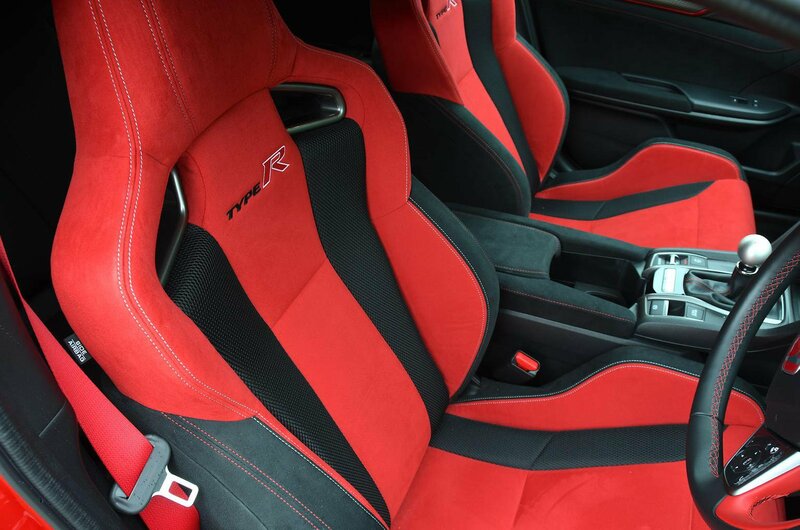 The Type R produces 316bhp and 295lb ft of torque, enabling it to dispense with the 0-62mph sprint in 5.8sec. However, it isn't just the outright performance of the heavily turbocharged 2.0-litre engine that impresses me; I love the sheer range of the power band, too. 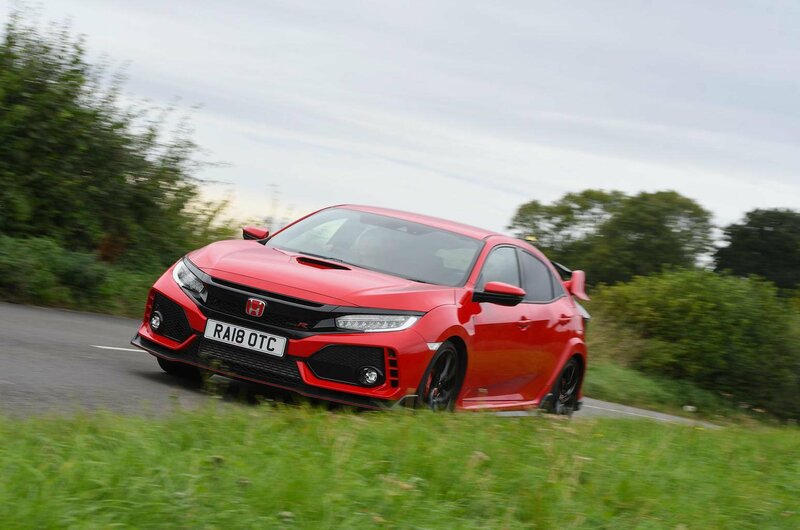 Peak pulling power is available from 2500rpm to 4500rpm, and that means the Type R gathers pace with gusto from really low revs, so you don’t have to change gear to keep the progress up. The gearstick is superbly precise and has a short throw, so it’s no hardship to change gears. And the engine note is gruff without being too snorty and poppy like the Ford Focus RS. And it’s the flexibility of the Type R that makes it far easier to live with than other hot hatches. One night in a Ford Mustang GT 5.0 V8 hammered this fact home. The Mustang looked and sounded outrageous, but it was noisy, had unruly handling and was almost too wide to squeeze onto my driveway. On a long commute, it was hard work, unlike the Type R, which can be driven in Comfort model like a placid kitten. The ability to drive it like a more mundane hatchback, which I do as soon as I pull onto the motorway on the way to work, means the Type R shouldn’t cost an arm and a leg to live with. While I wasn’t likely to get more than 20mpg out of the Mustang, I’ve already almost achieved the Type R's official average fuel economy figure of 36.7mpg. While I think the red bucket seats up front are comfortable, supportive and good-looking, my parents don’t. In fact, they find them so hard to get in and out of that they’ve taken to sitting in the back, making me feel rather like a boy racer chauffeur. As for me, my only complaint so far is that the infotainment system isn't easy to use while you're driving; changing the climate control mode using the touchscreen is a faff, and although there are steering wheel buttons for changing radio stations, they've taken me a while to fathom out. That said, most of the time I'm far too busy enjoying driving to care too much about listening to the radio.